Ilonggo cuisine is perhaps one of the biggest draws of this southern part of the Panay Island. Whether you’re thinking of a comfort food fix, downing yourself with some freshest seafood catch, or satisfying your big sweet tooth, Iloilo City’s endless list of amazing flavors surely won’t disappoint. Last January, the City of Iloilo celebrated its 50th Dinagyang Festival which is a commemoration of the Ilonggos’ long history of devotion for the Sto. Niño. It is also a time for showcasing their devotion to classic and comforting Ilonggo dishes: La Paz Batchoy, the famous Ilonggo noodle soup; Laswa, the fiber-rich vegetable stew; the authentic KBL or Kadyos, Baboy at Langka; and the Chinese-inspired Pancit Molo. When in Iloilo during the Dinagyang Festival, one usually forgets about diet as everything is perfect “namit gid” or really delicious! #NowYouCan reach your travel goals with PayMaya! Paying with PayMaya will take you places as the country’s pioneer and leader in digital payments once again rewards customers with a chance to experience global travel destinations in the PayMaya Travel Blowout, running from February 1 to May 31, 2018. 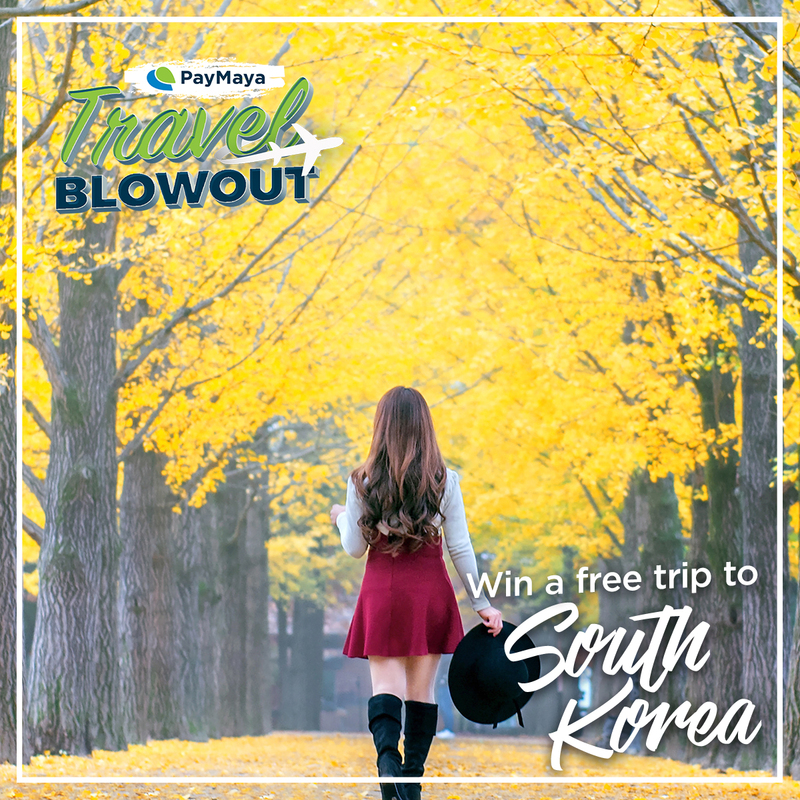 For each month from February to May, one lucky PayMaya account holder will win a five-day trip for two to each of the featured destinations, namely Taiwan in February, South Korea in March, Japan in April, and Maldives in May. If there is one thing that I can't forget about my trip to Thailand two years ago it's the food. Although most Thai foods are going to set your mouth on fire still every bite is a bliss. Surely the mango sticky rice and Phad Thai had haunted and made me craved for it for years. But glad to know that Ilonggos can finally satisfy their Thai cravings as SOI Restaurant is finally opened at the lower ground floor of SM City Iloilo last Feb. 9, 2018. There is a multitude of Thai dishes you can try at Soi. I can claim that this one is truly authentic as most of their ingredients are imported from Thailand itself. Among the things you can try are massages from skillful masseurs. Coupled with aromatherapy, massages can help you feel refreshed in just a few minutes. On another note, some spas and wellness centers offer unique amenities like saunas, fish spas, jacuzzis, and hydromassage pools that are guaranteed to leave you wanting more. Globe myBusiness provides digital solutions to local entrepreneurs to help them grow their business. Follow Globe myBusiness’ Facebook Page at https://www.facebook.com/globemybusiness/ and get to know the entrepreneurs that we support. Adding some spice to my wardrobe with this mustard colored sundress from www.zaful.com. Over the past months, I've limited my wardrobe with stripes and checkered that even my mom find it risible. She even pointed out that people might think that I am wearing the same clothes over and over again. hahaha I guess it's like an obsession to me. Whenever I see something stripes and checkered I have to have it. But somehow it changed when I saw this Cutout Back Floral Mini Slip Dress and since summer is approaching in the Philippines this dress is a good choice. It features a floral graphics and a cutout back with a back zipper closure and adjustable straps. Perfect for the casual stroll and on the beach. Known for its picturesque view and marbled beef. 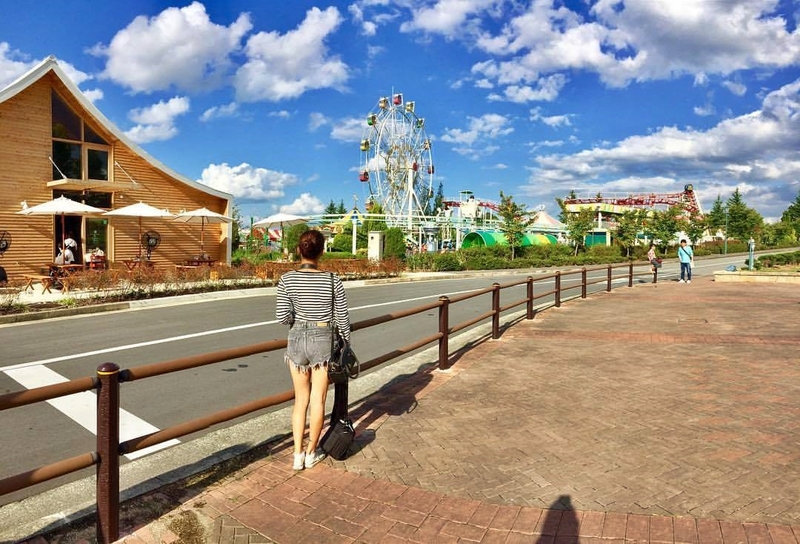 Kobe is one city in Japan that you wouldn't want to pass on. It is a city where cultures of both worlds collided - The East and The West. I had the opportunity to travel around Kobe during my second trip to Japan and it entirely changed my thought about Kobe. Discovering that there is more to it than its streets where high-end international brands lined-up. White being the color of joy and relaxation and also being associated with fascination, freedom, balance and sexuality and surprisingly white color is not really a hard color to pull off although most people will claim that it is. 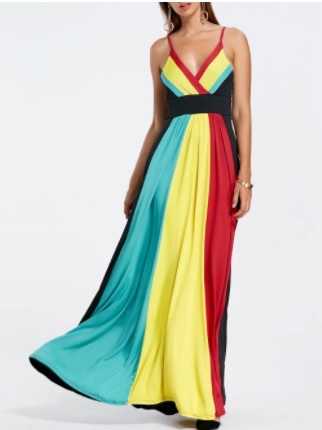 But then again it can be a flattering color you just need to know how to wear that color. Bodysuits are such a tricky item to shop given that you have to consider so many aspects such as your body. Would it look good on you? Would it be the right bodysuit for your body? And another factor that makes it hard to shop is finding “The One” that will make you stand out among the crowd. I’m always a firm believer that the right choice of clothing will make you feel confident and beautiful. Given that Bodysuit is the "in thing" now I'm gonna share with you my top bodysuit favorite from www.zaful.com. During the past months I've been hoarding some bodysuits online. Literally, because it's my recent obsession hehehe. The SM Store and PayMaya Philippines are redefining the shopping experience in the Philippines with a new campaign to delight customers and provide added convenience through a nationwide 10% rebate on all purchases made using PayMaya QR in time for the Dinagyang Festival. Through PayMaya QR, shoppers can pay for their purchase at The SM Store in SM City Iloilo and SM Delgado with just a few taps on their phone. They simply have to open their PayMaya app, tap the “Scan” button, and point their phone camera at the QR code displayed at the Mobile Pay Lane. PayMaya's cashless system has been made available starting last December in all branches of The SM Store nationwide. 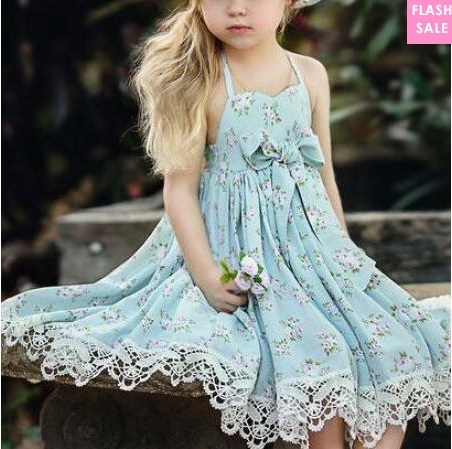 Fashion knows no age- boundaries and I find it really adorable to see little tots with killer styles at an early age. Thanks to the mommies and baby fashion stores who made sure the little angels stay fashionable. My mom was one of those mommies I vividly remember that she would make sure that me and my sisters would always look our best. She never gets tired of buying us clothes, even if it means sacrificing her own wants.